Mamma Mia! is a musical romantic comedy film released in 2008 and is an adaptation of the stage musical of the same name by Catherine Johnson, who also acts as screenwriter. The film is set to songs by 70's pop group ABBA and follows a young woman inviting three men to her wedding who might be her father, independent of her mother's wishes. The film has an ensemble cast featuring Meryl Streep, Amanda Seyfried, Pierce Brosnan, Colin Firth, Stellan Skarsgård, Julie Walters, Dominic Cooper and Christine Baranski. 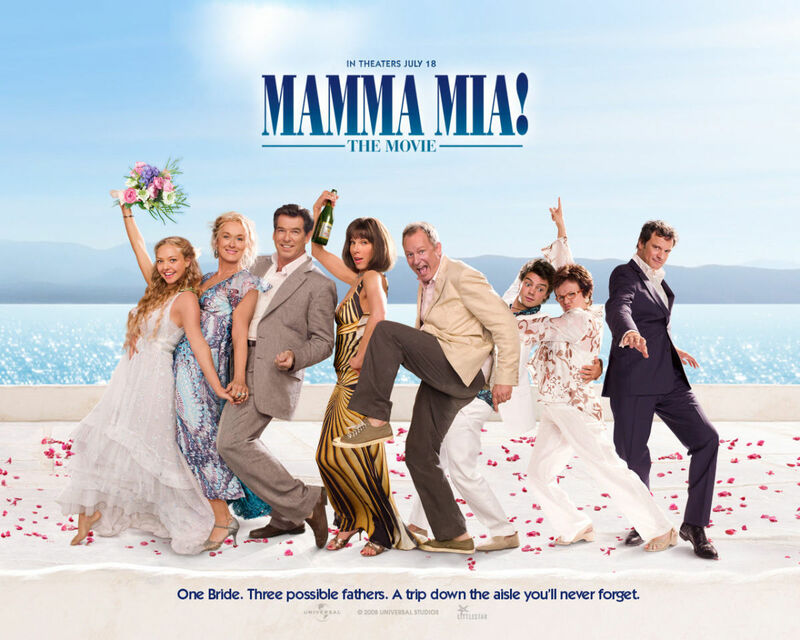 Directed by Phyllida Lloyd, the film was a box office sensation with global earnings in excess of $615 million and led to a sequel in 2018, Mamma Mia! Here We Go Again. However, critical reaction was more mixed with Brosnan's singing receiving a fair amount of criticism. 3 stars for Mamma Mia! Twenty-year-old Sophie Sheridan is engaged to be married and is holding her nuptials on the Greek island of Kalokairi. Desperate to be walked down the aisle by her father, she acquires her mother Donna's diary and invites three of her former lovers as she doesn't know who her father actually is. When English banker Harry Bright, Swedish adventurer Bill Anderson and Irish-American architect Sam Carmichael all arrive on the island, Sophie explains that she invited them and not told her mother about them. Mamma Mia! is an extraordinary film by any measure, feeling like a group of drunken actors performing karaoke on holiday. To be fair, some of the acquit themselves very well - Streep is wonderfully game, delivering a performance far greater than this fluff deserves. I will admit to shedding the odd tear during her performance of The Winner Takes It All and anyone who knows me will tell you that doesn't happen often at all! Seyfried also provides a beautiful and engaging lead in the film, making this her break-out role. I'm not normally one for musicals but the film has a sunny sense of care-free fun that's infectious. It actually reminded me of one of Hollywood's most popular musicals Grease, a film that feels all wrong to begin with but slowly wears you down to the point where you accept it and just have fun. The scenery certainly helps and while the story is complete nonsense, you can't help but get swept up in its goofiness. The other thing that helps are the songs - because they are so recognisable, you find yourself singing along even if you had no intention of doing so. Streep became a fan of the musical after she saw it on Broadway in October 2001. She even wrote to the producers to thank them for bringing a little happiness and fun in the aftermath of 9/11. 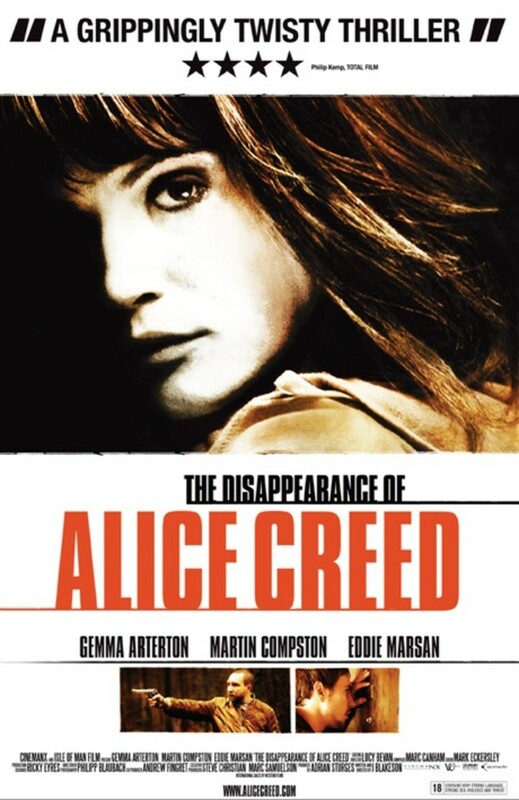 The film is still the biggest selling DVD in UK history, with an estimated one in every four households owning a copy. At least 5 million copies have been sold in the UK alone so far. Brosnan had no idea what the film was about when he signed on, he was simply pleased to be working with Meryl Streep who is a close friend of his. By coincidence, many of the musical sequences were filmed on the rebuilt 007 Stage at Pinewood Studios - the first film to do so. In a word, Brosnan. 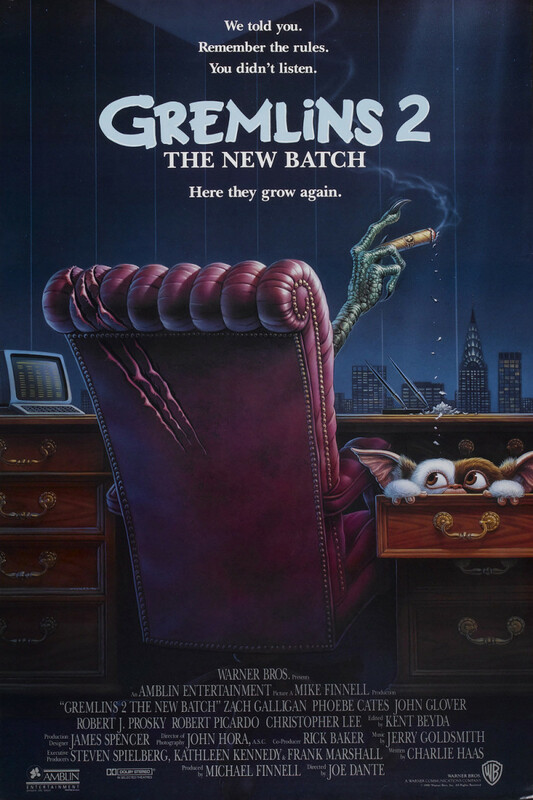 I find it staggering that in a digital world where we can visit alien worlds, dodge bullets and create vast armies of hideous creatures waging war in a fantasy land, we still don't have the technology to make Brosnan sound in tune and harmonious. The moment he starts warbling, you actually do a double-take because you can't imagine the film-makers left his performance in the film in that state. 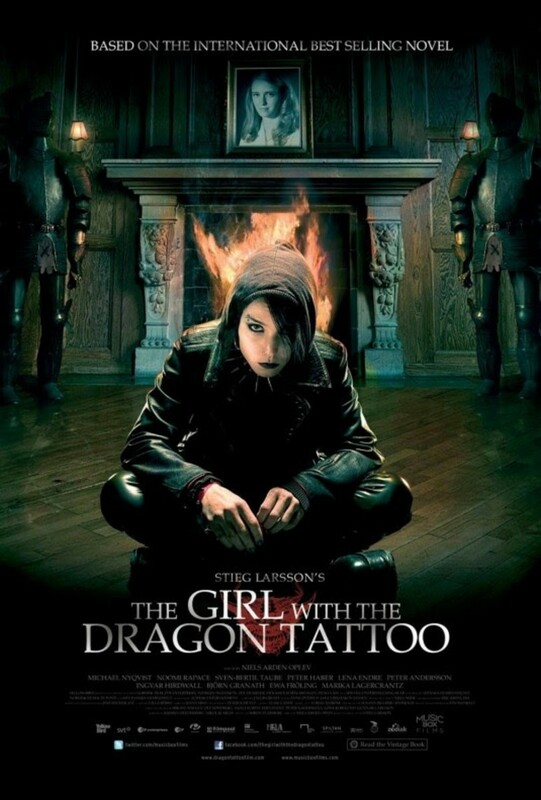 It is something that defies belief and explanation and it very nearly cripples the film by itself. Now I'd be the first to admit that I am not the target audience for something like Mamma Mia! but there is a nagging feeling when you're watching it that you're not doing your public image much good. 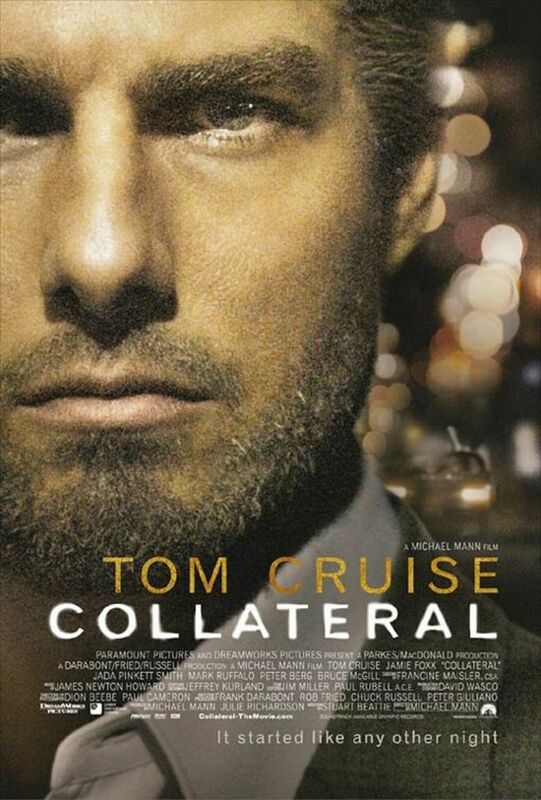 The film is as good for your street-cred and machismo as a convertible Nissan Micra with a puncture. The film is camp in the extreme and while some viewers will find this endearing, I find it somewhat off-putting - like I do with all musicals. It is arguably the guiltiest pleasure imaginable but as I say, this will fit other viewers' tastes better than it did mine. I certainly have no desire to watch the thing again and if anyone buys me the CD soundtrack, I will hunt them and throw bodily fluids at their house. 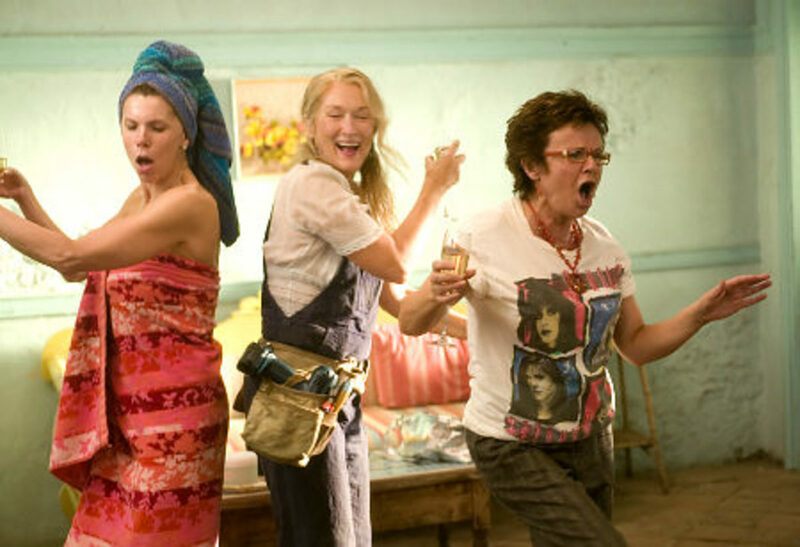 In some ways, it needs to be seen to be believed because Mamma Mia! is so unlike anything else out there (excluding its sequel, obviously). 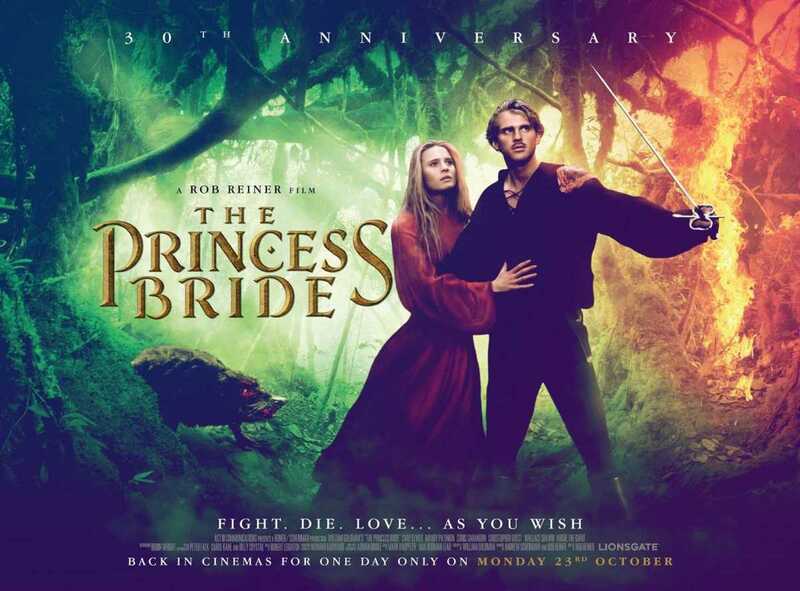 It's won't suit everybody's taste but the film is bright, full of energy and enormous fun - until Pierce Brosnan opens his vocal chords, anyway. It's silly and disposable but in no way is it a classic musical in the Hollywood tradition. The closest film I can think of to Mamma Mia! is the Oscar-winning Chicago, based on the Bob Fosse musical of the same name. Despite the somewhat stagey production of the film, it still features the likes of Catherine Zeta-Jones and Richard Gere singing and performing some snazzy moves and due to Fosse's recognisable style, it feels more like a traditional Hollywood musical like Cabaret or Guys And Dolls. In the wake of this film's huge success, Hollywood threw its might behind the musical once again with more recent versions of Les Miserables and Annie as well as other jukebox musicals like Rock Of Ages. Like Mamma Mia!, these films have had a mixed reception from critics including another film that also happened to feature Streep, Into The Woods, based on the 1986 musical of the same name. 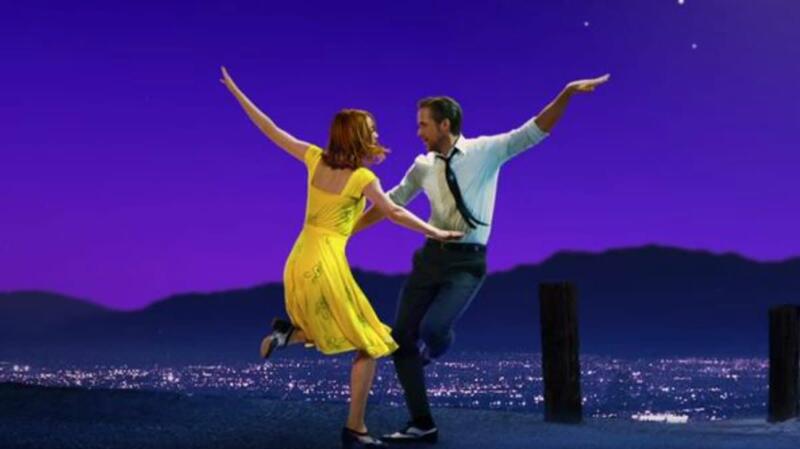 Personally, I'd rather stick to the classics like The Sound Of Music or the brilliant Singin' In The Rain which is possibly Hollywood's greatest ever musical and features some of the most incredible dancing I've ever seen on screen.